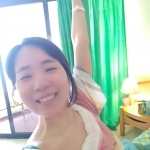 We have found 29 tutors offering online Korean lessons and conversation practice via Skype, etc. 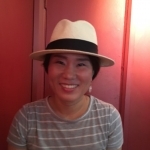 I am a Korean educator who lived and studied in the U.S. with an experience of micro-school principal. In 2011, I came to Canada and studied at college for two years. 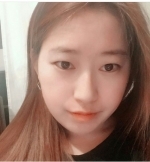 I have been tutoring Korean in Toronto since 2013 and used to work at NPO in Toronto. 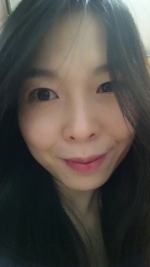 I am a Korean native speaker with a bachelor's degree in English Linguistic and Literature as well as MEd in Teaching Korean as a Foreign Language in 2009 in South Korea. 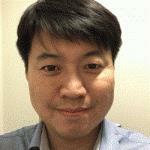 I go by James, Korean native speaker who has a lot of teaching experiences to foreigners when I was in South Korea. English and Korean both fluent. Also I have been teaching Korean to someone who lives in Halifax since this September. 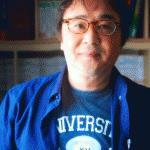 I have bachelor degree from Korean university and here in Halifax I'm a college student. 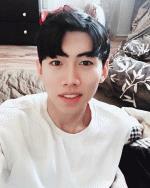 Korean native speaker who has variety of experience for tutoring. I tutored English, economics, accounting and etc. 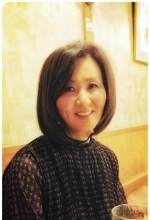 A native Korean speaker with six years of Korean/ESL teaching experience in South Korea and in the US. 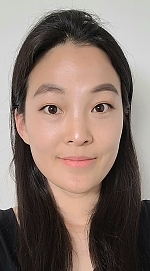 Korean native speaker with a Master's degree in Industrial engineering from University of Toronto. Perfectly Bilingual(Korean and English). 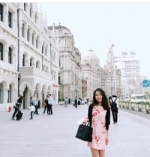 1 year Korean teaching experience at University of Toronto. 1 year high school Physics, Math tutor experience. 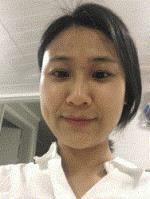 Korean native speaker with an education part of university degree. I have tutor experience but only Korean students. I am a Korean Chinese and study at Cape Breton University now. As I have no class this semester, I have plenty of time to pour my energy into teaching Korean. According to my bilingual background, I understand the difficulties in study second and third language. I hope my experience in learning languages could help you. 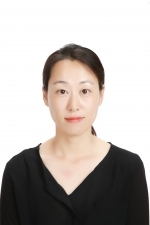 Korean native speaker with PhD degree and teaching Korean to diverse ethnic groups over 10 years. Currently working as a Korean instructor for Korean Language School, HanGuel Hakkyo. I was a teacher in my own country. I have a great teaching skill. i can teach Korean i had experienced before I taught English man who worked for Samsung . 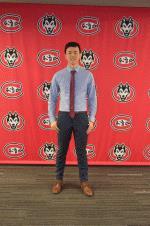 Korean native speaker with a bachelor's degree in Economics. The rate is negotiable. 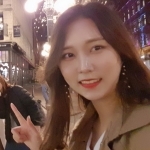 Native Korean speaker with 4 years degree from UBC and 7 years of teaching both English and Korean in one to one and class setting, from children to adult professionals. I also have a certificate, "Translation and Interpretation for Business (Korean-English) from University of British Columbia.